And the Papaya Collage is out again!! Hope you lot aren't bored of it, there are bound to be more cards on the way with this set as I can't stop playing with it. The above graphic shows you what comes in the set. The photograph of the card I made (below) doesn't really do it justice. 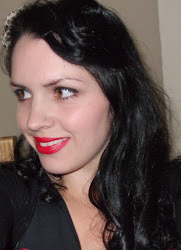 I'll have to get a picture of the roses close-up ~ the print quality is just astounding. Such a versatile set. You really can do so much with it. I think the plant and the roses are especially versatile and can be teamed with all sorts of other sets. 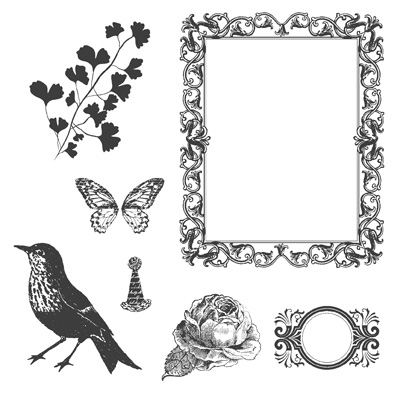 All these can be ordered through me as I am an official Stampin' Up! 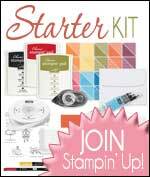 Independent Demonstrator, you can only buy Stampin' Up! through Demos like me. You can order from anywhere in the UK, France, Germany, Austria and The Netherlands.